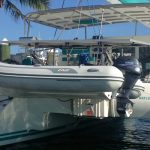 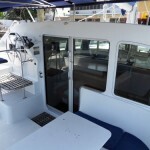 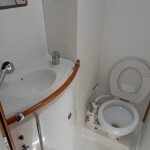 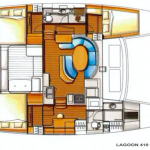 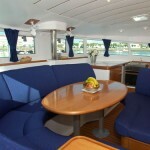 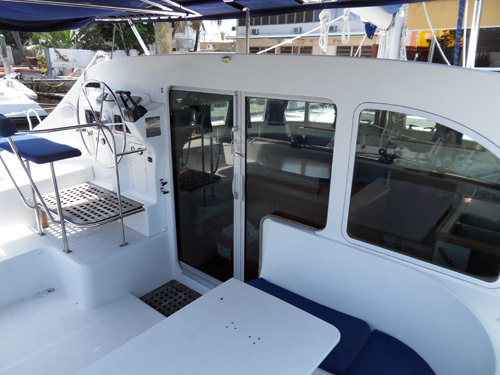 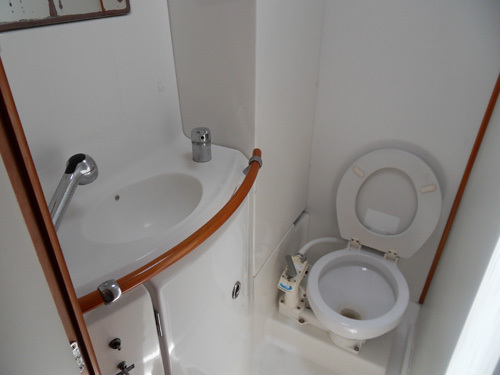 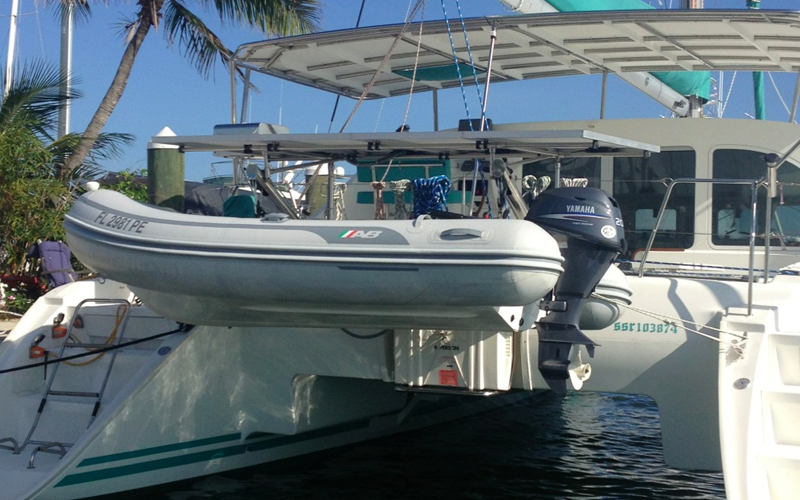 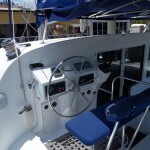 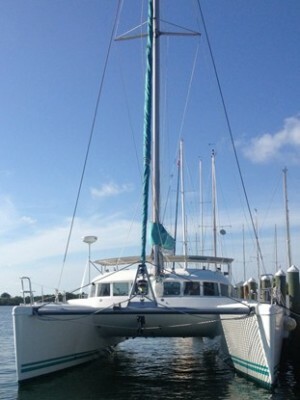 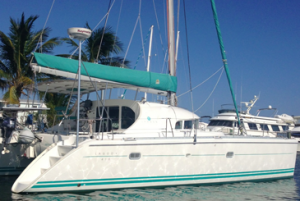 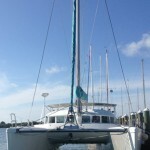 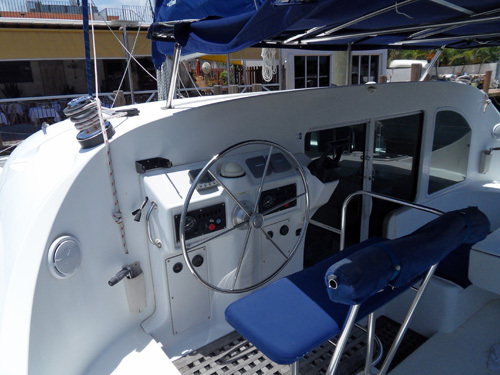 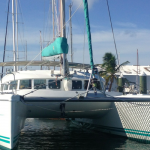 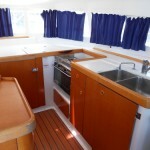 Length Overall : 40' 7"
Step aboard “Fat Cat” and you’ll love this well equipped cruising catamaran. 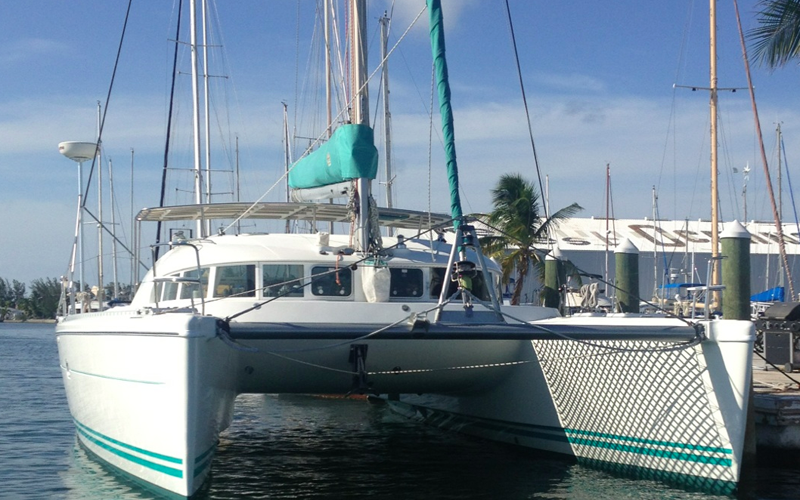 Her perfect size makes her maneuverability quite easy. 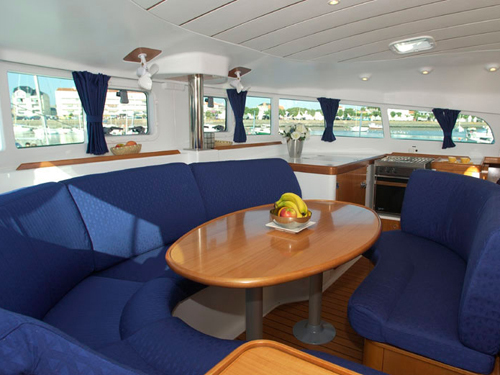 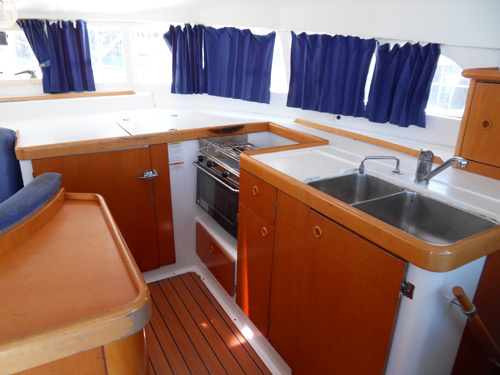 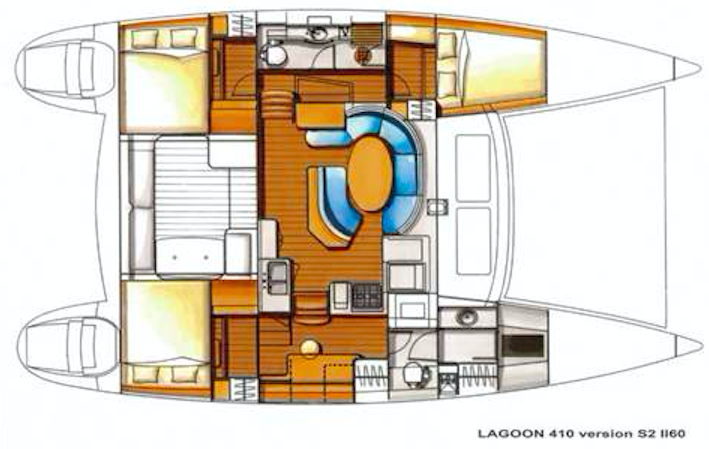 Her 3 cabins accommodate 6 guests + her salon table converts into a bed to accommodate an additional 2 guests.